This is not the first time we have discussed this here on the Coaches Community site but we can tell that many of you are setting up your youth football and your flag football playbooks by the number of questions we are getting. We want to direct you to three very helpful videos that will answer a lot of your questions and save you a ton of time as you set up your initial playbook and also throughout the season as you make adjustments to your game plan. 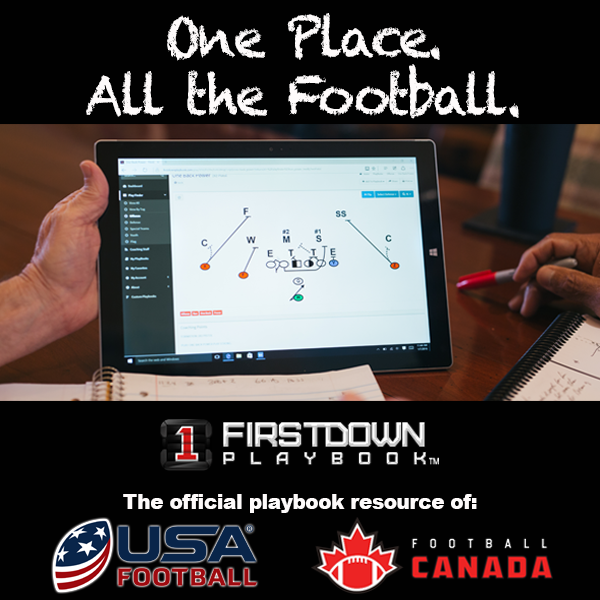 For those of you who are FirstDown PlayBook member coaches we have also provided links on both of our websites to make it very easy for you to navigate back and forth from FirstDown PlayBook and the Coaches Community site. If you have never been to this page then you will also see there is all kinds of help there for many other areas that you are more than likely using in FirstDown PlayBook. So feel free to watch this short one minute video that explains how to get to the page or just tap here to go right to it!